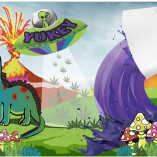 The Yukey Logo stickers are 4 inches length by 4 inches height. Stay Trippy stickers are 6 1/2 inches length by 4 1/2 inches in height. You get one of each of these stickers to rep Yukey! 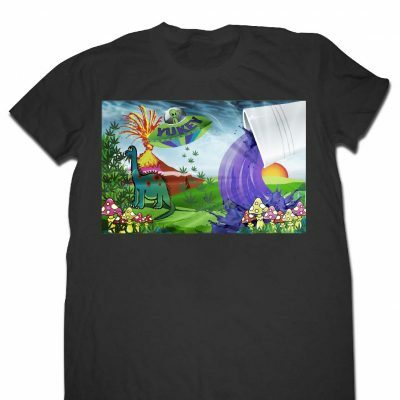 We are committed to providing only the highest quality gear available. 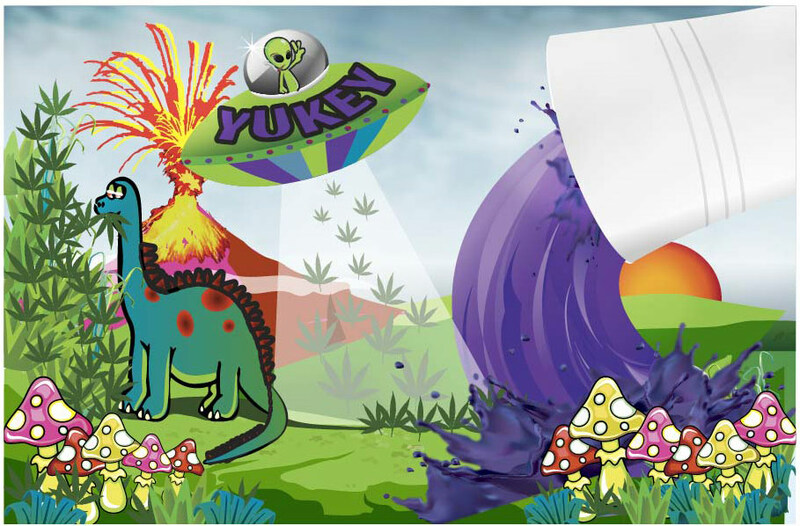 Yukey stickers are apart of the foundation of our mission to sustainability.